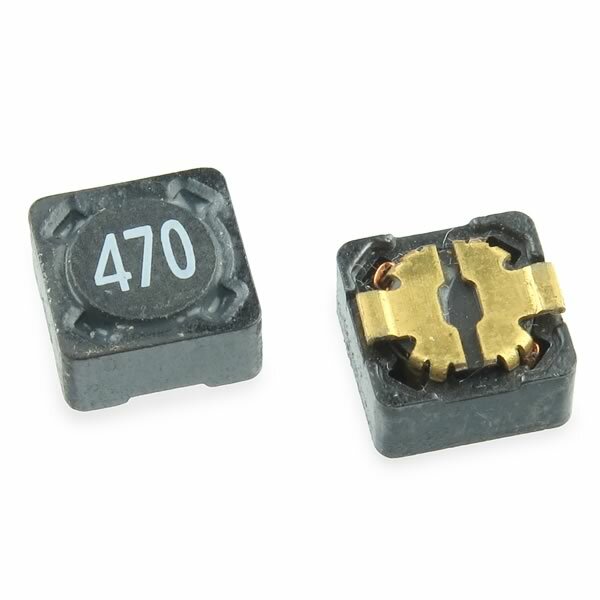 Small SMD inductor is rated 47uH and can handle 0.88 Amp. Size only 0.295" x 0.295" x 0.177" high. On tape and reel. Sold in a package of 10.